It's an anxious time to be a Pebble owner. Fitbit bought the company near the end of last year to the tune of $40 million, and as the days fade by a Pebble-less future becomes more apparent than ever. The company has announced that it's updated the Android and iOS Pebble apps that users can continue to use their smartwatches once Pebble has turned off the lights. 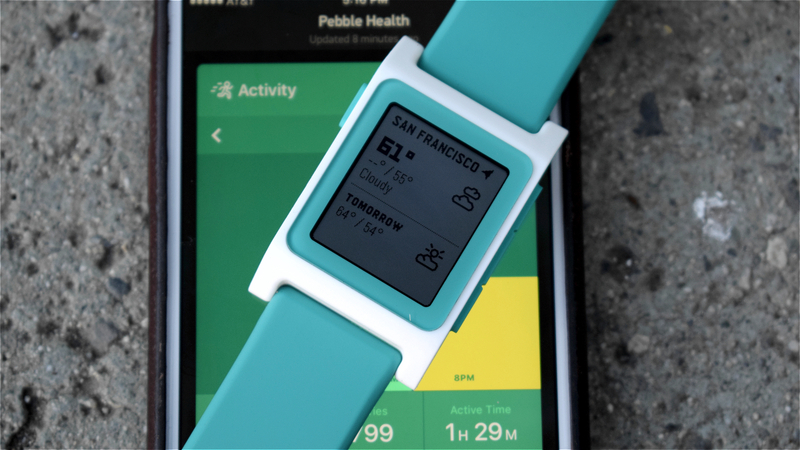 The new update will liberate users from relying on Pebble's cloud services. If you want to install new apps or firmware, you'll be able to side-load them without authentication, while the login process can also be skipped. However the Pebble app store won't be functional, and some questions still remain over some of Pebble's current features. iOS users can download the update right now in the App Store, while Android users in the beta program can download it from Pebble's beta channel. If you're an Android user not in the beta program, Pebble says it'll be available in the Google Play Store soon. Other updates include three new ways for community developers to "integrate their efforts" into the Pebble app. Pebble also did some heart-breaking tidying up, removing the ability to contact support or suggest new features.